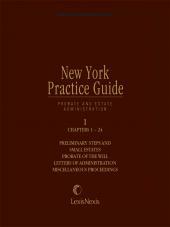 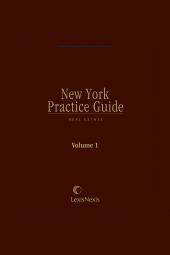 "How-to'' guidance for handling real estate transactions and proceedings in New York State. 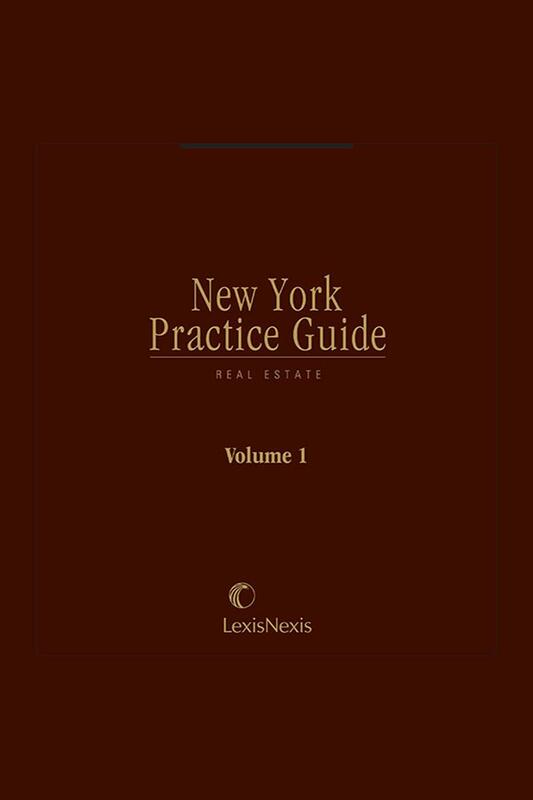 "How-to" guidance for handling real estate transactions including in-depth analysis of the law, forms, and checklists. 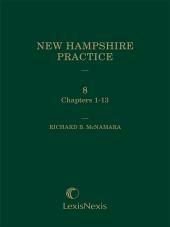 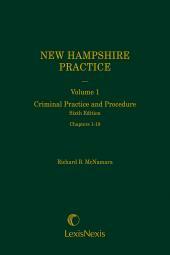 6 Volumes; Looseleaf; biannual updates and revisions.